According to Village Ordinance Section 3-5-1 through 3-6-3 a license is required for each Automatic Food and Beverage Device, Automatic Amusement Device, Automatic Musical Device, Billiard or Pool Table and Video Gaming Terminal operated within the Village. 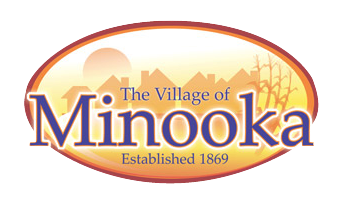 Please send a completed vending license application, along with the appropriate payment to the Village of Minooka, 121 E. McEvilly Road, Minooka, IL 60447. Stickers for each of the machines will be mailed back to you unless you instruct otherwise.